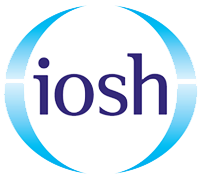 We run the IOSH Managing Safely course across our nationwide training centres. The course hours are from 8.30am-5.00pm and the venue is air-conditioned. There is chargeable onsite parking on a first come, first serve basis. Free lunch and refreshments are provided for delegates.